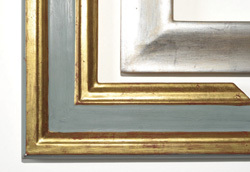 With over 30 years experience, we provide a bespoke picture framing, conservation and restoration service based on the highest standards of craftsmanship and materials. From period gilding to acrylic cases, we deliver a service both to the public and trade, including designers, galleries, museums and restaurants. 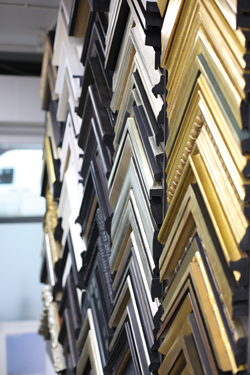 Graham Harrison Framing is a family business based in North Kensington and is regarded as one of London’s premier picture framers. For over twenty years the team have worked with London’s top galleries and interior designers producing museum quality, bespoke picture frames and mirrors. GHF also provide a full installation service.